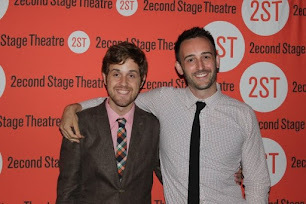 KINOSIAN AND BLAIR: Kellen and Joe Performing at the York's NEO Concert May 21st! Kellen and Joe Performing at the York's NEO Concert May 21st! We're so excited to be taking part in this wonderful concert!